When in Italy why only visit the historical sites, go on a vacation of sun, sea, beach, and parties in Italy. Do the way the celebrities do. 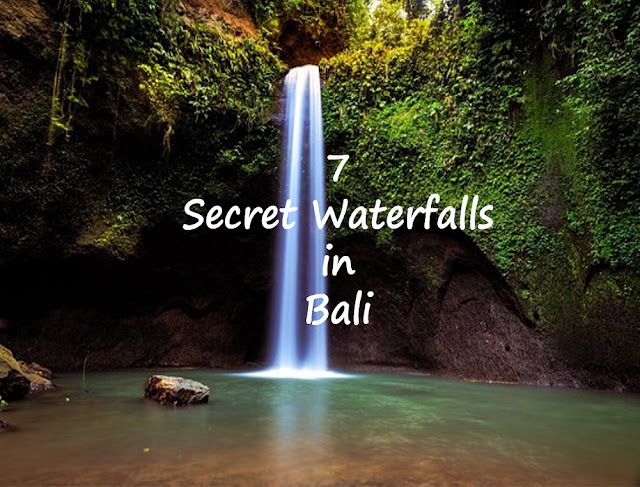 Are you already getting perplexed that how a vacation like a celebrity can be done on a shoestring budget? Yes it's absolutely possible when shoestring travel is there to help you. Italy not only has rich historical sites like Rome, Florence, Pisa but also have romantic beaches which are nothing short of beautiful Greek islands. When in Italy make it a point to take out time from your itinerary and spend at least 3 days in the coastal part of Italy. 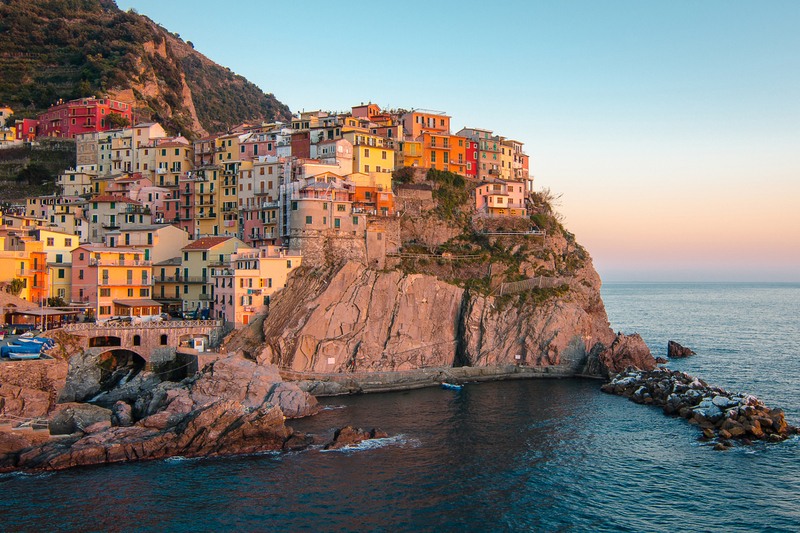 The coastal Italy is beautiful with pastel color houses perched on the cliffs along the stunning turquoise water. Amalfi Coast & Cinque Terre might look similar at the first glance however they are unique in terms of the experiences both have to offer. 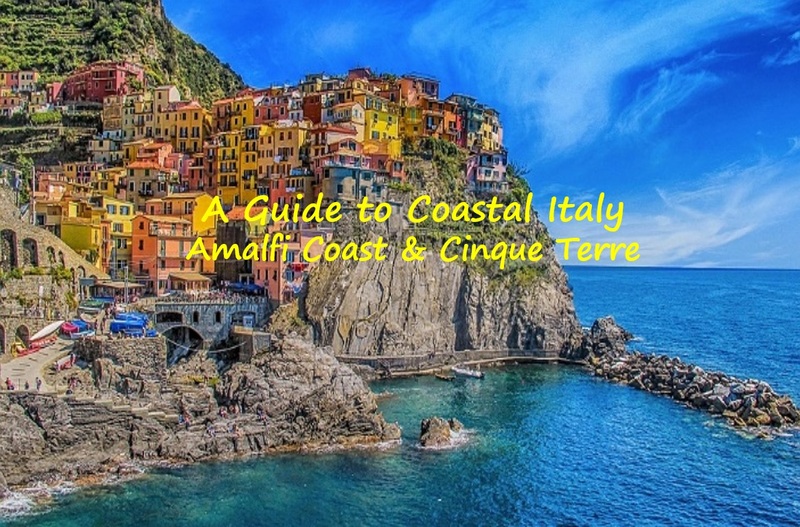 So when you have to choose between Amalfi Coast vs Cinque Terre which one you will choose? If you are planning for a laid-back holiday with lots of swimming on the beaches and leading a high life with great views, wines and awesome food then Amalfi Coast is the choice. The Amalfi coast is posh in nature and if you are planning to wear your hiking boots then you will get a shocker of your life. Even if you wear the best dresses your closet has to offer still you might find yourself underdressed. Cinque Terre is for the people who are looking for a bit adventurous holiday with lots of hiking. Cinque Terre has 5 villages which are connected with hiking trails. Cinque Terre is much more laid back compared to Amalfi Coast. In this blog post I will put in details how to travel to these beautiful places and what are the must visit places. The below map will give you a fair idea what are the nearby cities and from where you can travel. As I said earlier Amalfi coast is for the people who are looking at a relaxed posh holiday, let us look at what are the places you should visit in Amalfi Coast. 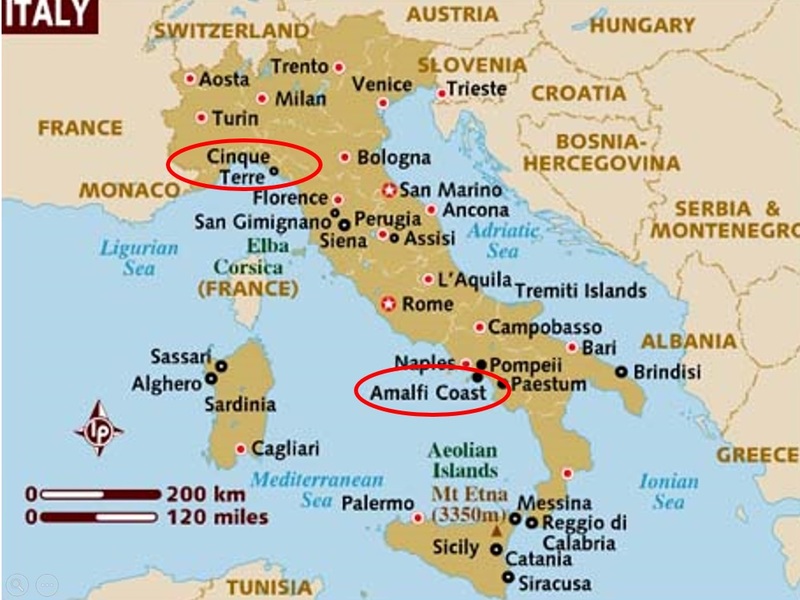 As the name suggests Amalfi Coast is the name of a region which has many small towns. The best time to travel to Amalfi coast is between May-September. Amalfi coast can be reached easily from Naples. For most of the people, the entry point to Amalfi coast is Positano. The cheapest way to reach Positano is by Bus.You will take more time to reach but trust me the travel will be worthwhile. The cost of the bus ticket is approx EUR 21. You can take the bus only if you travel during the peak season i.e. 1st June - 30th Sep.The bus leaves from Rome at 7am from the Tiburtina bus depot and reaches Positano at 11:30 am. There are no stops and it's a direct bus, so you don't have to change transportation. Remember to book the tickets a bit early. If you are arriving mid-afternoon in Rome then take the Marozzi Bus from Rome at Tiburtina bus depot to Sorrento.From Sorrento take the SITA Bus to Positano.You can take this bus from Rome if you plan to reach Sorrento first. If you are traveling from Naples then the best way is to take the Circumvesuviana Train from Naples to Sorrento. The cost of the tickets is EUR 4.5. Check this link for the detailed train timings.The train starts from 06.09 hrs and the last train is at 21:39hrs. 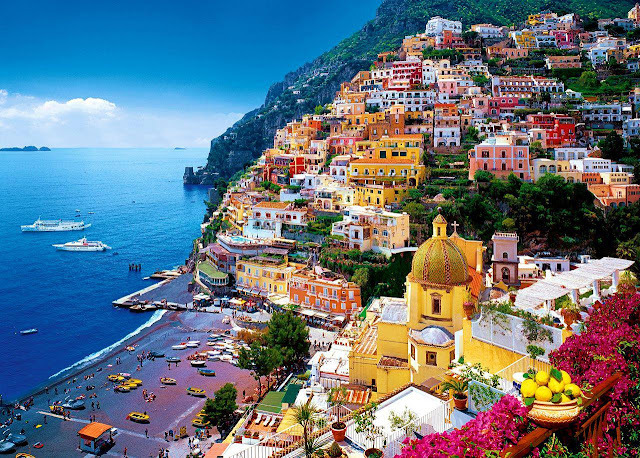 Once you reach Sorrento take SITA Bus to Positano. The cost of the tickets is approximately EUR1.6. You need at least 5 days to enjoy the Amalfi coast. Day 1 : Reach Positano afternoon, have lunch and enjoy your day roaming on the streets of Positano. Day 2: Take Ferry from Positano for a day trip to Capri. 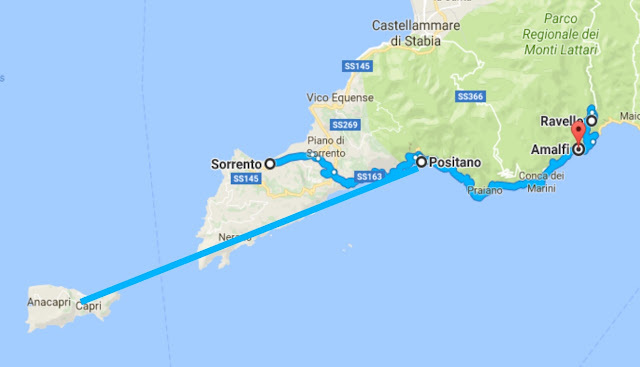 You can buy tickets for the ferry from Positano and the tickets will cost you approximately EUR 60 for a round trip. Enjoy your day on your own in Capri.Return by evening and enjoy a great nightlife in Positano. Day 4: You can either take a day trip to Amalfi from Positano or check out from the hotel and stay in Amalfi for the next 2 days. I would love to check out from the hotel and stay in Amalfi for the next 2 days. After reaching at Amalfi, enjoy your stay in Amalfi. Depending on your choice you can change the number of days you want to stay in a particular city. 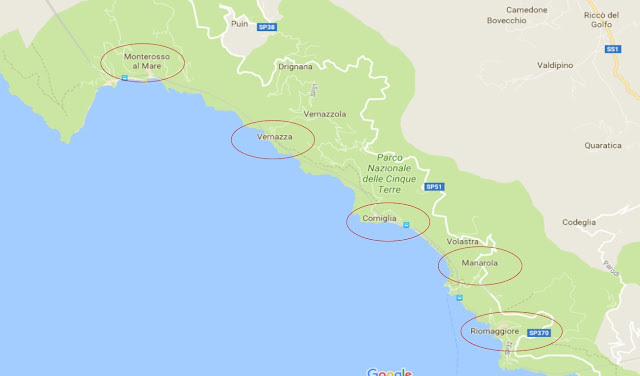 Before you make your plans to travel to Cinque Terre you should keep in mind that Cinque Terre is not a particular place , its an area which consists of 5 villages. I know many people who try searching hotels by putting in Cinque Terre and they end up getting confused. The cheapest way to reach Cinque Terre from the major cities in Italy is by train. The average cost of train ticket will be from EUR 40-EUR50.All villages have their own train stations in Cinque Terre so the train which you will be taking has a high chance that it will stop in the village. You can book the train tickets from Trenitalia website.The average cost of tickets one way to any of the village in Cinque Terre is approximately EUR30-EUR40 depending on the city from where you plan to travel. The farther the city the higher cost. You need atleast 3 days to enjoy the beauty of Cinque Terre. While visiting Cinque Terre don't forget to pack your hiking boots as in most of the villages cars are not allowed and hence you have to walk a lot. You can walk the hiking trail which is 12 kms long starting along the coast of all 5 villages. The hiking trail starts from Monterosso and its a must do. 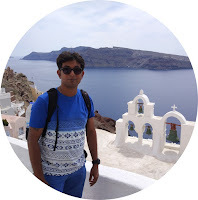 Even if you are not a professional hiker my suggestion is that you atleast do 6kms of the hiking trail and the scenic beauty is breath taking. The views of Manarola, Riomaggiore and Vernazza is absolutely like a travel postcard and my suggestion is you book your stay in any of these 3 villages. For travelling between the villages you can by the Cinque Terre Day Card which will cost you EUR16 for a single day during the peak season. Day 4 : Visit the scenic village of Riomaggiore and enjoy the authentic village experience. 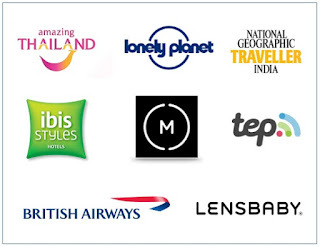 Share you travel stories and experiences with Shoestringtravel here by commenting below. Till then cya and enjoy your beautiful vacations on a shoestring budget. Hi , Thanks for the details ... if only you could post few pictures of location and other stuff , we could get a feel of what we reading .. just a thought !! !